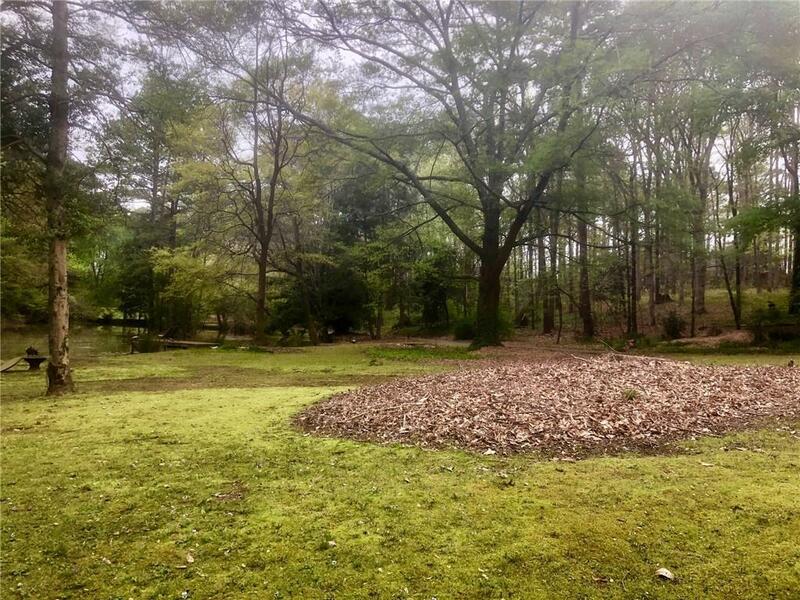 Prime Location, just 1 Block To Canton Street In Historic Roswell! 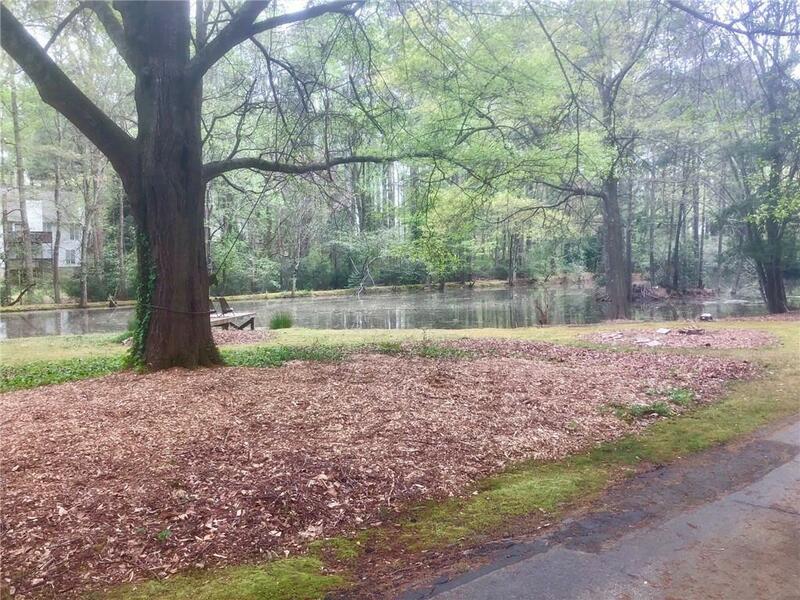 3.5 Acres with Pond. Update the Current Ranch on A Basement Home, Or Build Your Dream House! 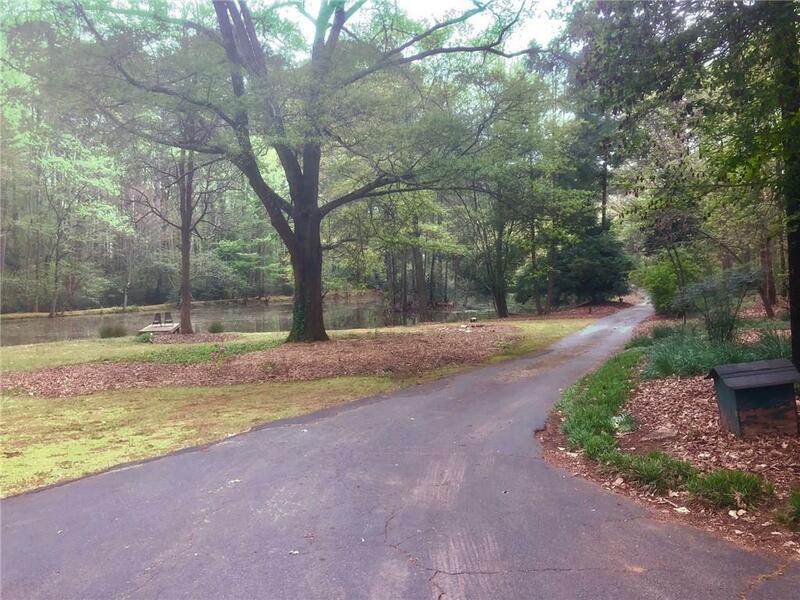 The Property Is Gorgeous w/ Large Pond and Extreme Privacy! 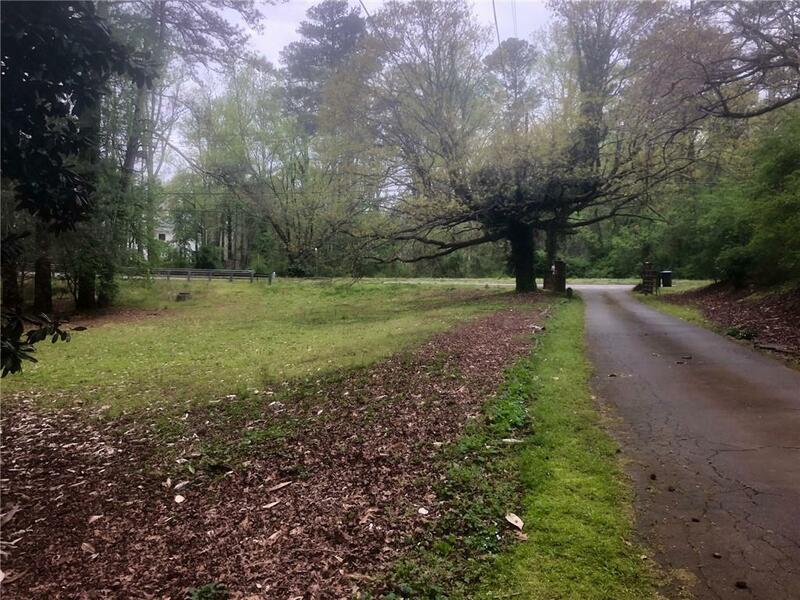 Very Rare To Find This Much Acreage This Close To Historic / Downtown Roswell!